Arrive in Sri Lanka and you will be welcomed by the representatives of Asian Escapes and transfer to Colombo. Evening at leisure. Overnight stay in Colombo. Transfer to Colombo Fort Trailway Station early in the morning with packed breakfast. (Own transfer from hotel to the Railway Station. Train leaves at 5.45am from Colombo and arrive at Vavuniya Railway Station by 10.00am. Vehicle transfer to your hotel in Vavuniya. Proceed to Mullaitivu after breakfast. This is the place where the 30 years civil war was ended. 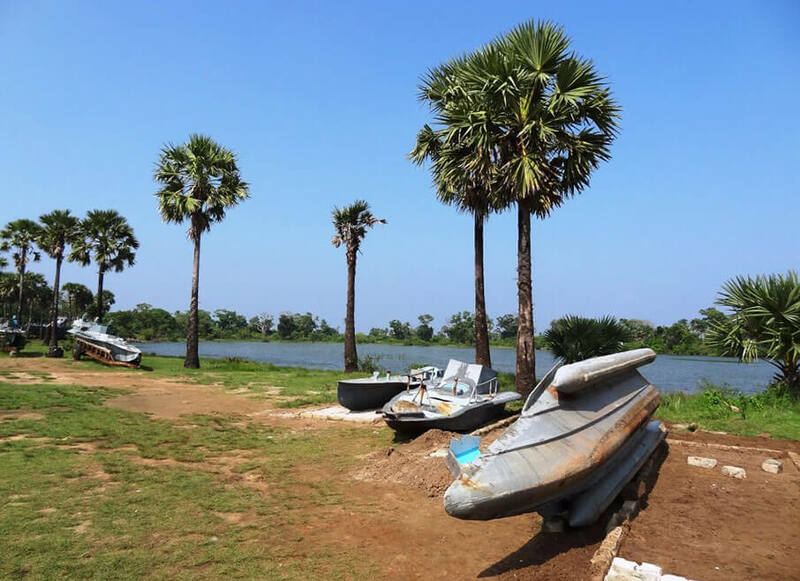 Visit the Monument of Victory, War Museum, Farah 3 Ship which captured by LTTE, Submarine Yard with submarine Testing Pool & Dissembled Submarine etc… Also do not forget to visit the Mullaitivu Beach. Breakfast at the hotel. Transfer to Vavuniya Railway station to board in at the train at 10.05 am. Get off the train around 12.00 noon and transfer to the hotel in Jaffna. Explore the vicinity in the evening. Overnight stay at the hotel in Jaffna. Breakfast at the hotel. Go for a sight-seeing tour in Jaffna. 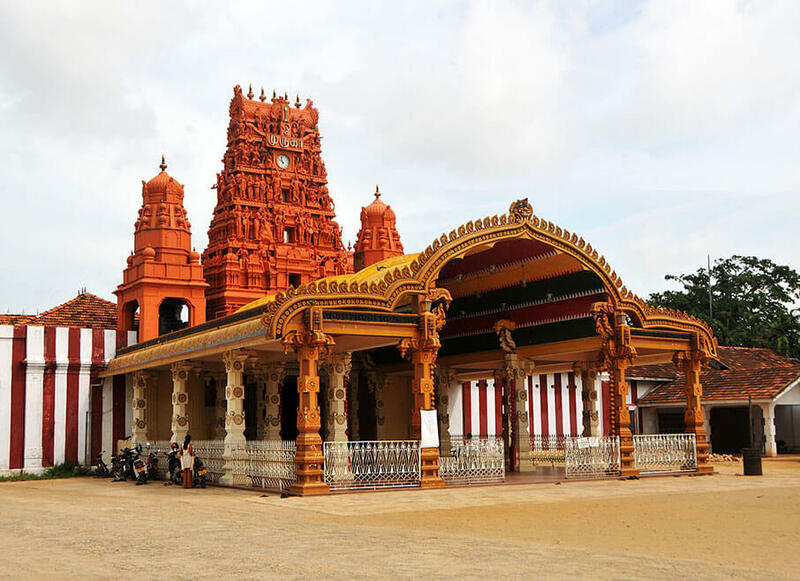 Visit Nallur Kandaswamy Temple, Jaffa Public Library, Keeramlai & Naguleshwaram Temple, Maviddapuram Kandaswamy Temple, The bottomless well of Nilavarai, Sangilean Theepu, Nagadeepa Temple, Charty Beach, Jaffna Archeological Museum, Jaffna Fort etc… Back at the hotel in Jaffna. Overnight stay at the hotel in Jaffna. Breakfast at the hotel. 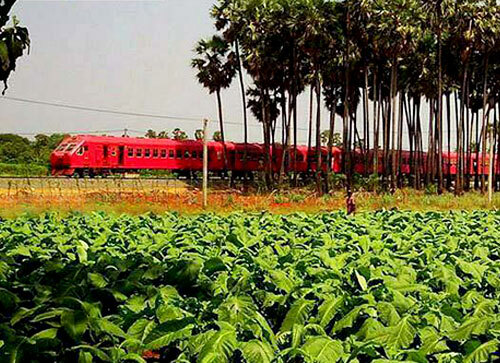 At leisure till departure time, Check out from the hotel around noon and transfer to Jaffna Railway Station. 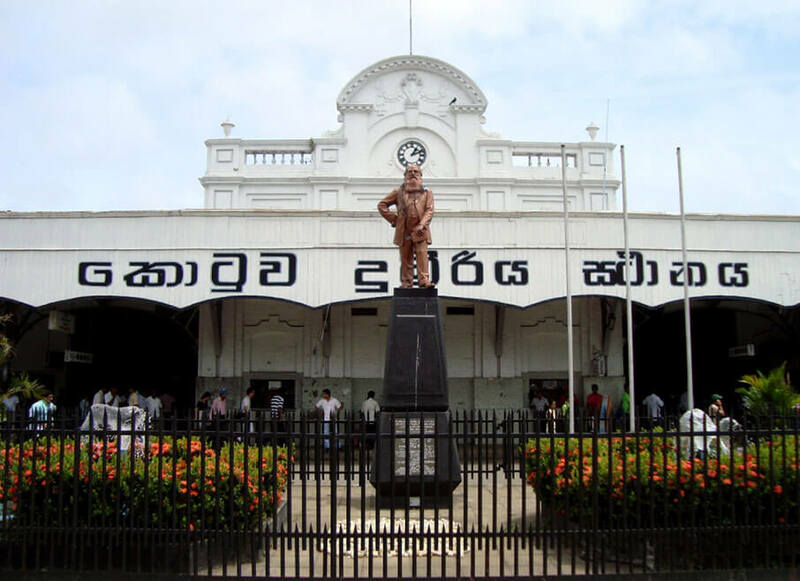 Start the return journey to Colombo at 1.45pm and arrive at Colombo Fort Railway station at 8.00 pm. Own transfer to the hotel from Fort Railway Station. Overnight stay at the hotel in Colombo. 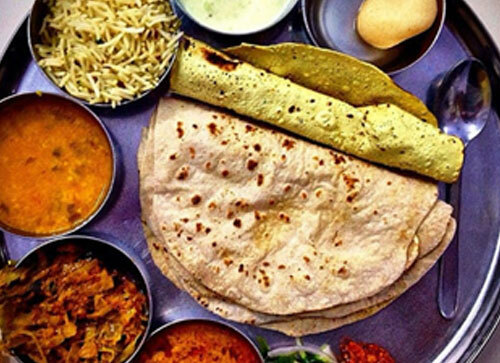 Breakfast at the hotel or pack your breakfast. You will be transferred to Bandaranaike International Airport depending on your flight schedule. End of the Service.